Come Have a Summer Adventure with YFC! 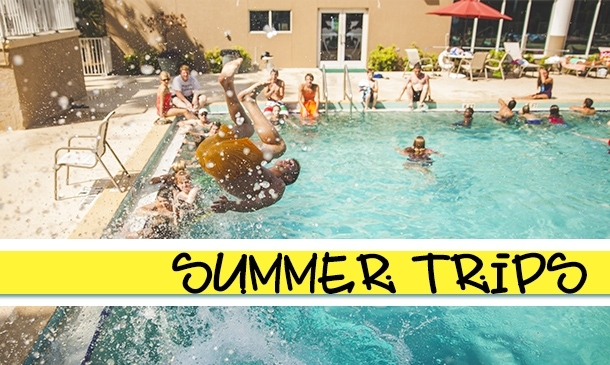 Here at Youth for Christ, the summer can be the best part of our year! We go on some awesome adventures with teens. Each trip is designed for students grow in their relationships with each other, their character, faith, and love for God, as well as have a whole lot of fun! Check out some of our upcoming 2019 trips and events for the summer down below and on the toolbar to the left!